In the event of Winter Weather, please take note of our cancellation policies. 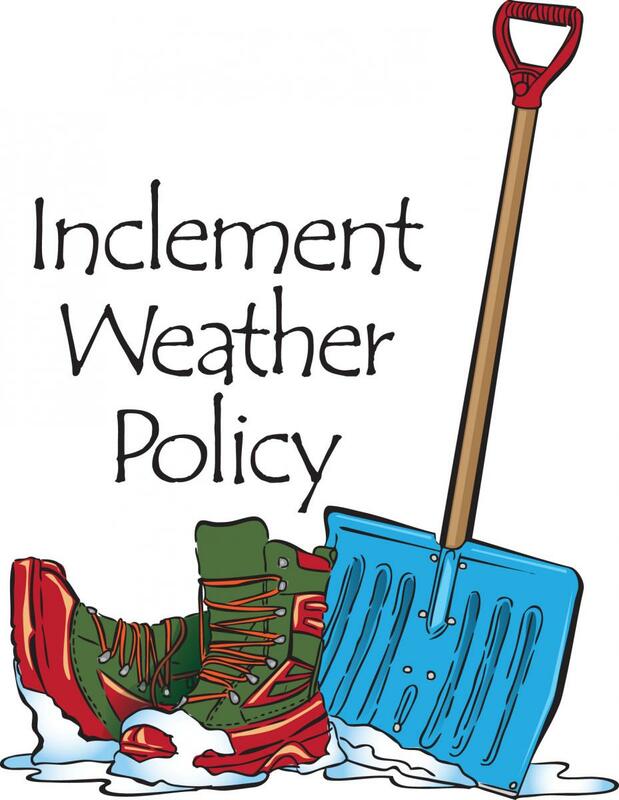 Generally, the Church Office will try to remain open on snow days unless there is a significant accumulation of ice or the parking lot is inaccessible. 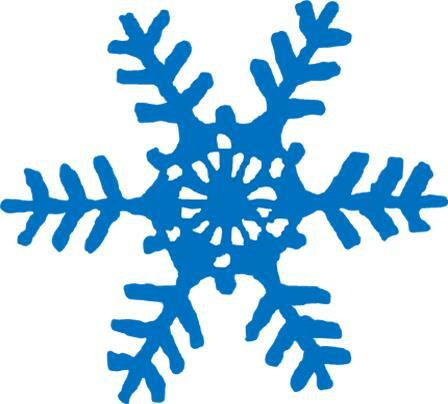 During the school week, if Elkin City Schools are cancelled, then afternoon and evening activities will be cancelled as well. If the office is closed, an announcement will be sent to WXII-12 TV in Winston-Salem. It will also be posted on the church's website, Facebook Page and on the church answering system. It would be wise to give the office a call before traveling to the church. A decision on cancelling the 8:45 am worship service and Sunday School will be made by 7 am on the morning in question. Regardless of area cancellations, we will always have our 10:55 am worship service for those who are able to safely make it to church. The announcement will be sent to WIFM Radio in Elkin and WXII-12 TV in Winston-Salem. It will also be posted on the church’s website, Facebook Page, and on the church answering system.